the small monitor and help dentist more convinent to capture the picture . The design of products are original, we use glossy design to make the crust beautiful and particular, it is easy to clean and if it is connected wireless receiver , it will become wireless docking station immediately. 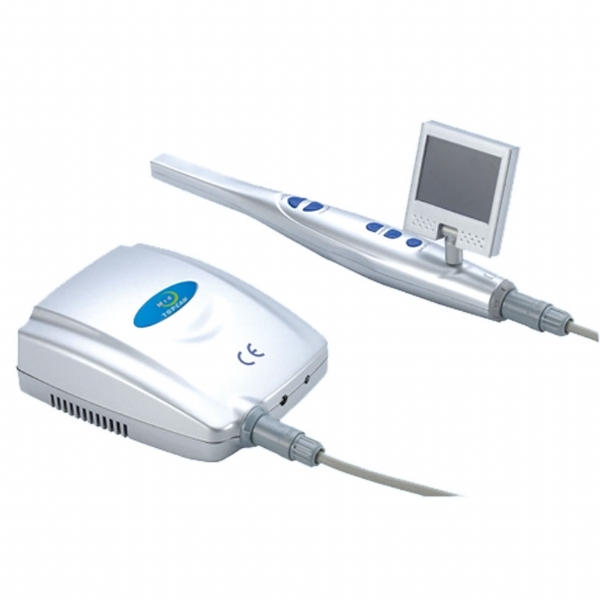 We have four channels to provide you .and this docking station can match all kinds of intraoral cameras,it can save 240images.customers can zoom,deleate and recapture every image;the remote control can help dentist to operate the machine.